The macaron is considered to be the jewel of french pastries in Europe. Macarons are in a league of their own. 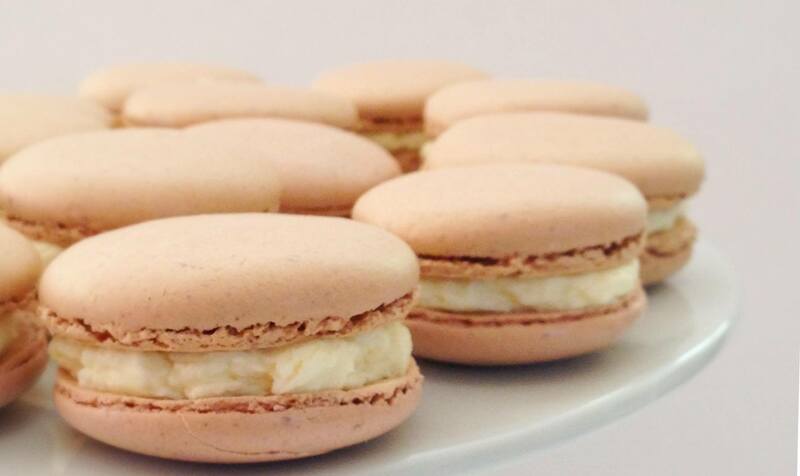 You will learn how to make basic macarons and will prepare some festive colors and flavors. You can taste all of them and of course will bring a beautiful presents home if there are any left! We will serve some snacks and coffee or tea. Price: 400 kr per person / 350 kr for student and unemployeed.